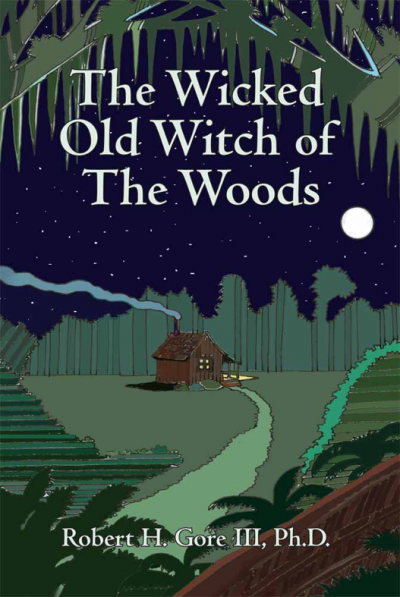 The Wicked Old Witch of The Woods is alive and well in all of us—adults and children. As the child, or the child within you, explores this story and the deep woods, stop and discover or remember, that indeed the world is filled with cookies and milk. This book, written in rhyme, won the silver medal in poetry at the Florida Authors and Publishers President’s award competition in 2012.